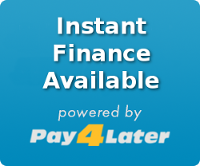 Instant finance available on this product. The options you selected are not available in this circumstances, please try again. Please note: The above figures are provided as an illustration only and should not be considered as a formal offer of credit. 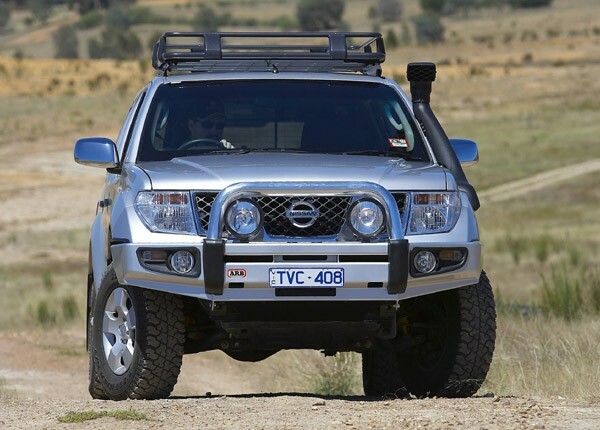 The ARB Sahara Bumper (Nissan Pathfinder/Navara D40 Spain 2005 onwards) is designed exclusively for dual cab, Spanish built vehicle models, with amendments to compliment changes in the chassis and bumper design. Equally suited to winch and non winch applications, this Sahara Bumper not only enhances the appearance of your vehicle, but also provides huge improvements in your frontal protection. Customisable to set up with or without the polished centre tube, this is a product that genuinely improves the 4WD experience for remote area travel. The chrome A bar is not available in the EU. To complete the job, you will need to purchase the rubber buffer set part number ARB5100030.